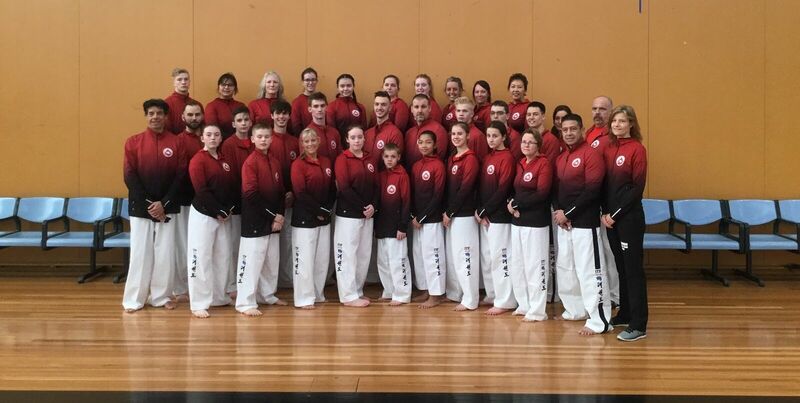 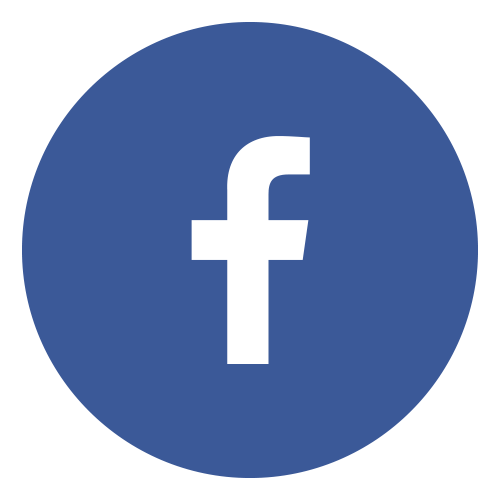 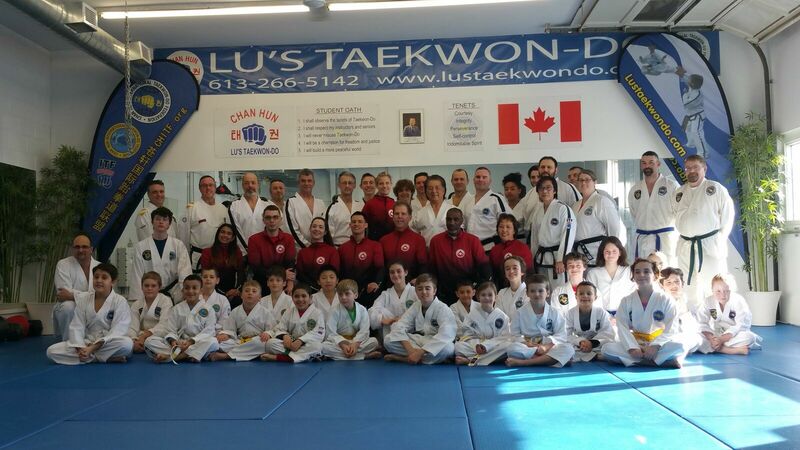 is Ottawa's premier martial arts school. 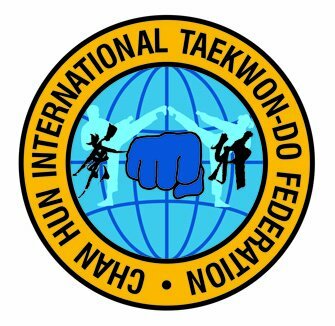 We are a family-oriented TaeKwon-Do school dedicated to empowering our students and providing them with the tools to live a better life through fitness, self-defence and discipline. 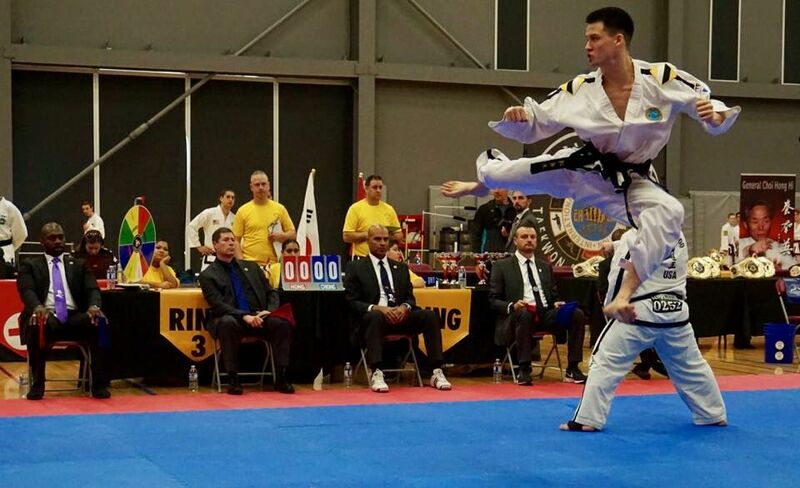 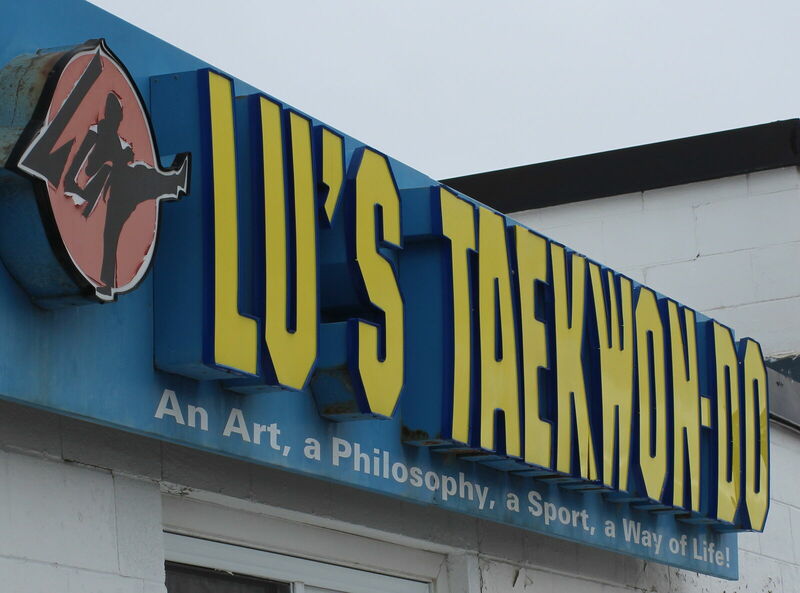 Lu’s TaeKwon-Do is “An Art, A Philosophy, A Sport, A Way of Life”. 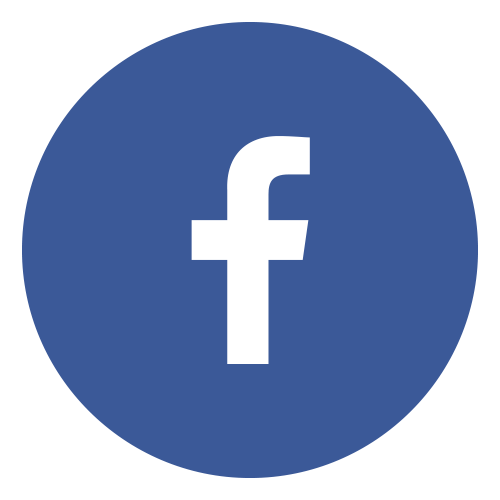 (613) 266-5142 Contact us for a FREE trial!